A crisp and refreshing 4.5 percent Australian Lager brewed with all Australian ingredients. Ten percent of the price every can, six pack and carton sold goes directly to the Australian Marine Conservation Society to help fund their work to protect the reef. Great Barrier Beer is now available to buy at BWS and Dan Murphys stores across Queensland. Visit their websites for details and ask the staff for Great Barrier Beer if you can’t find it in the fridges. Follow The Good Beer Co on Facebook and Instagram to find out more. Great Barrier Beer helps fund the Australian Marine Conservation Society’s work to protect the Great Barrier Reef from climate change and pollution. 10 percent from every carton sold goes to the charity. Great Barrier Beer is a refreshing Lager with aromas of passionfruit and citrus and a delicate crisp finish. It's perfect for a drink on the Great Barrier Reef - or anywhere else in the sunshine! Ten percent from the sale of every carton or keg of Great Barrier Beer goes to help the Australian Marine Conservation Society. Great Barrier Beer and the partnership between The Good Beer Co. and the Australian Marine Conservation Society is a 2018 finalist in the prestigious Banskia Sustainability Foundation Minister's for the Environment's Award in Australia. The judges were impressed by the beer's innovative approach to raising awareness of the plight of Australia's national icon. 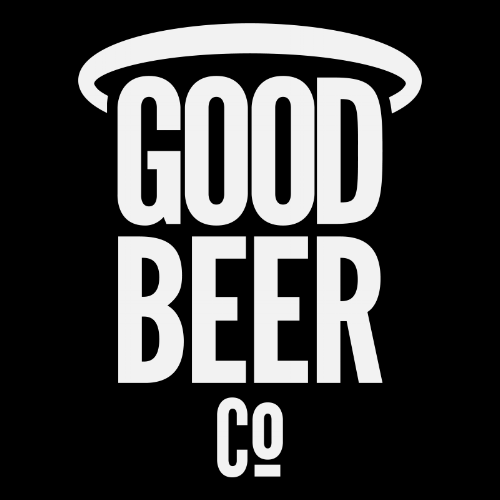 The Good Beer Co. is Australia's social enterprise beer company. It exists to brew and sell beer to raise funds and awareness for good causes. We keep costs at a minimum to maximise benefits for those good causes. Ten percent from every carton sold goes to charity partners. Our aim is simple: to make it easy for you to enjoy a good beer and give back. James is one of the of the Queensland Government's 100 Faces of Small Business and is a finalist in the 2018 Lord Mayor of Brisbane's Business Awards in the Channel 7 Business Person of the Year Award. Great Barrier Beer Australian Lager is available to buy in cans, six packs and cartons at the following BWS and Dan Murphys stores across Queensland. You can also order the beer online for delivery to your local BWS store via the BWS website and delivery to your office or home or local Dan Murphys via the Dan Murphys website.